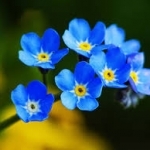 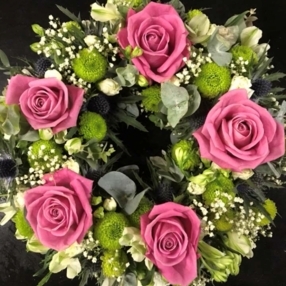 Choose Forget Me Not Flowers when you need something amazing, hand-crafted by experts in Bournemouth, Dorset. 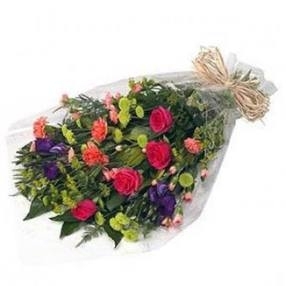 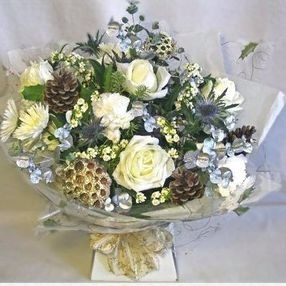 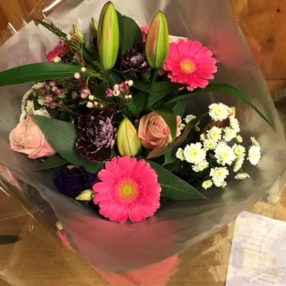 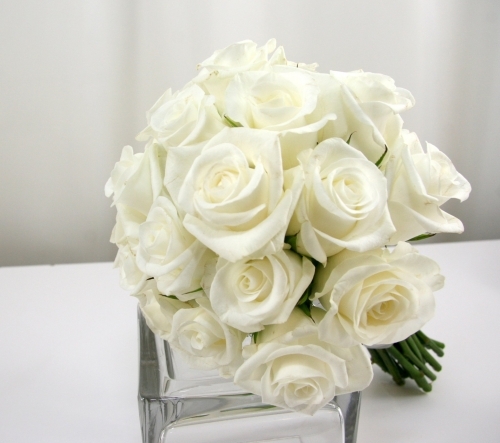 We serve those in the BH postcodes, and in some cases we're even able to deliver the flowers on the same day. 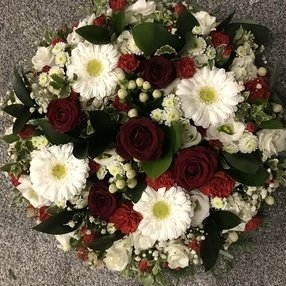 Our florists are highly skilled and we're proud of the amazing event, funeral, and wedding flowers that we're able to offer. 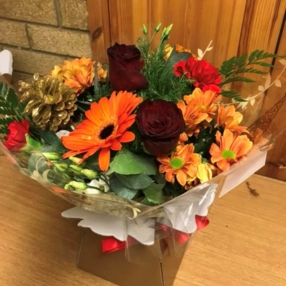 We've been doing this for more than 10 years, and this has given our team the knowledge and skills to serve you effectively. 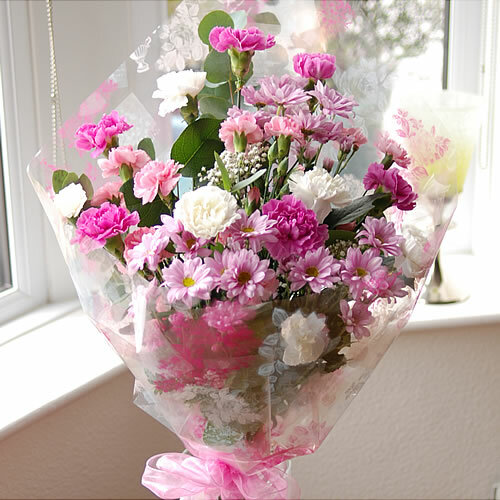 Everything is freshly made and we can't wait to provide you with amazing flowers. 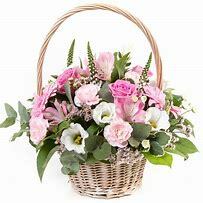 A beautiful basket of mixed flowers in pinks,lilacs and whites. 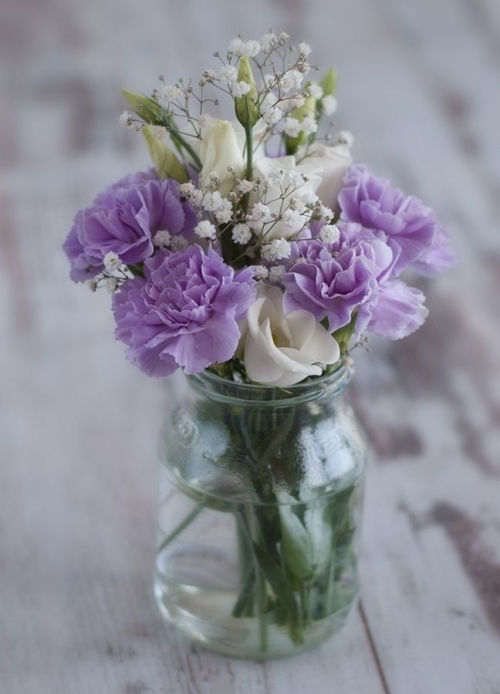 A pretty glass jar of flowers, ideal table arrangement for weddings or functions. 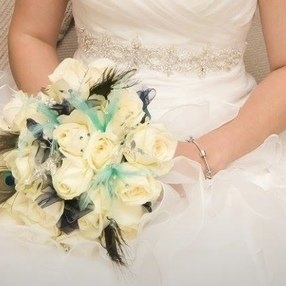 An all rose and foliage bridal bouquet in your choice of colours. 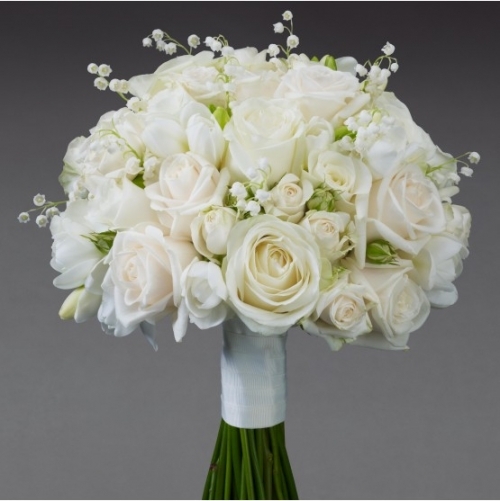 A rose and freesia bridal bouquet in your choice of colours. 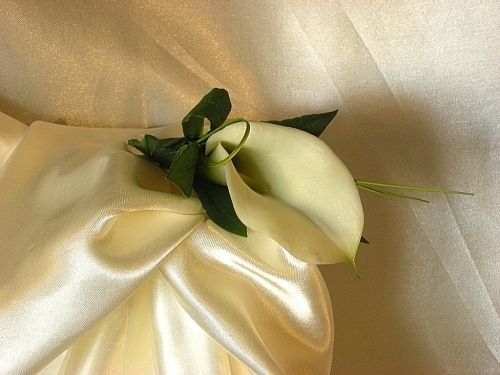 A calla lily buttonhole in your choice of colour. 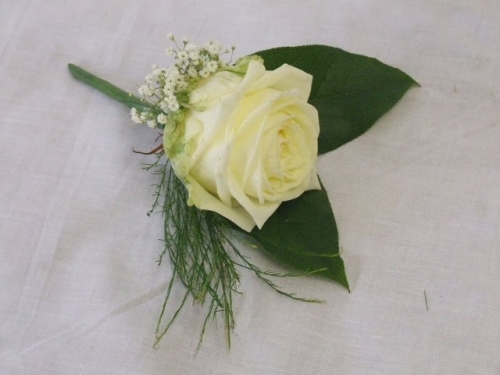 A rose buttonhole in your choice of colours. 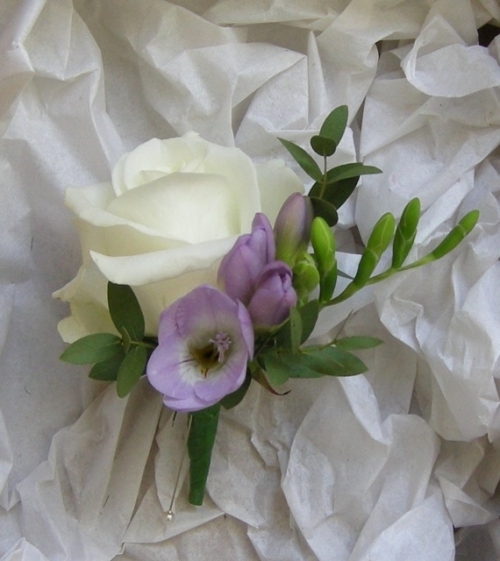 A rose and freesia buttonhole in your choice of colour. 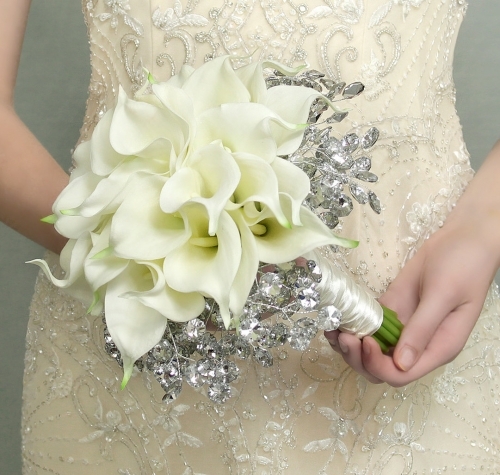 A calla lily bridal bouquet in your choice of colour.